Need A Dentist in Burbank, Oak Lawn, Chicago IL? We understand that a healthy smile is critical to you and your family. 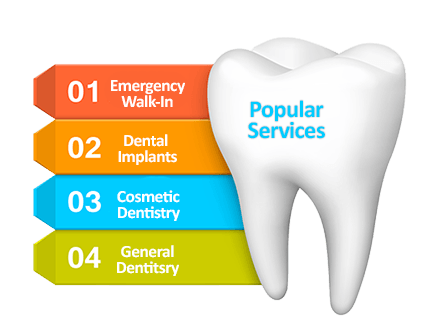 Thus, we offer a full range of dentistry services ranging from preventive and family dentistry to cosmetic, dental implants and orthodontic treatment. The American Dental Association and the dentists at Salud Family Dental Center recommend you come back every six months. Regular dental checkups are essential for the maintenance of healthy teeth, gums and your overall health.